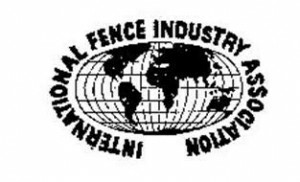 Clinton Fence Company, Inc. is a family owned and operated business. We opened our doors for business in 1957 in Waldorf, MD. Clinton Fence is one of the oldest wood and metal fence designers and manufactures on the east coast. fence, Wood fence, Chain Link fence, with the ability to customize for you. We have an on site wood shop and cut custom cut any picket style you would like. If you are looking for a deck or front porch we can take care of you. Our installers have years of experience in building and design. Many of our installers have built homes and home additions. 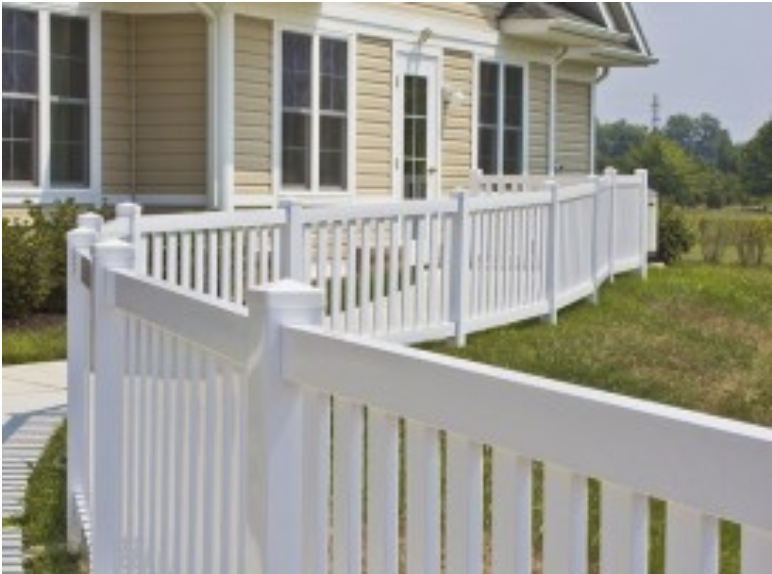 We are proud of the people that build our fences, decks, porches, arbors, and more. Our reputation exceeds us! Over 75% of our business is repeat, reputation and referrals. As our customer, we aren’t happy till you are happy. We want you as our customer for life! Dependability and satisfaction, that’s our mission statement. Service Area: Southern Maryland, Charles County, St. Mary’s County, Calvert County and Prince Georges County. We also service parts of Northern Virginia and Montgomery County.